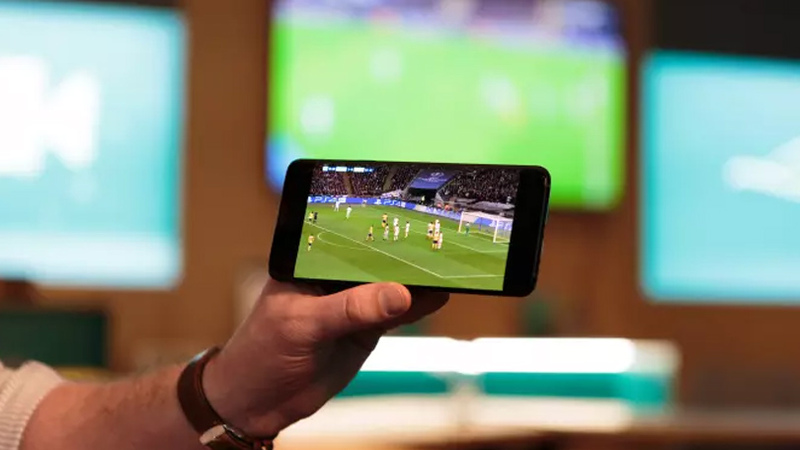 Broadcasting live sport with high dynamic range (HDR) colour will be discussed in detail at SVG Europe’s FutureSPORT conference which is taking on 29 November at Manchester United’s Old Trafford stadium. In a session called ‘HDR and Live Sport: It’s Not Black and White’, expert panellists will discuss where we are currently with live HDR for sport and share what they have learnt from trials and tests so far, as well as offering opinions on what potentially happens next. The panellists for the session include BT Sport chief engineer Andy Beale, ATP Media director of broadcast and technology Shane Warden and BBC Research & Development principal technologist Andrew Cotton. A fourth speaker will be confirmed nearer the time. HDR is a hot topic within the media industry, with broadcasters and consumers alike agreeing that the increased contrast afforded by HDR – with its darker blacks and brighter whites – adds hugely to the televisual viewing experience, making pictures more realistic and even more immersive. But while standards are in place and the creative desire is obvious, HDR is only commonplace in post-produced content streamed via Netflix and Amazon. With compatible consumer technology still rare, live HDR still has technical, logistical and commercial obstacles to overcome, whether it’s married to HD, UHD or mobile and regardless of distribution method. A number of HDR trials have been carried out this year, taking in live football, tennis, hockey and rugby coverage, including matches at the World Cup in Russia and in the Champions League and FA Cup centre court games at Wimbledon, various ATP tour events and the Women’s Hockey World Cup.